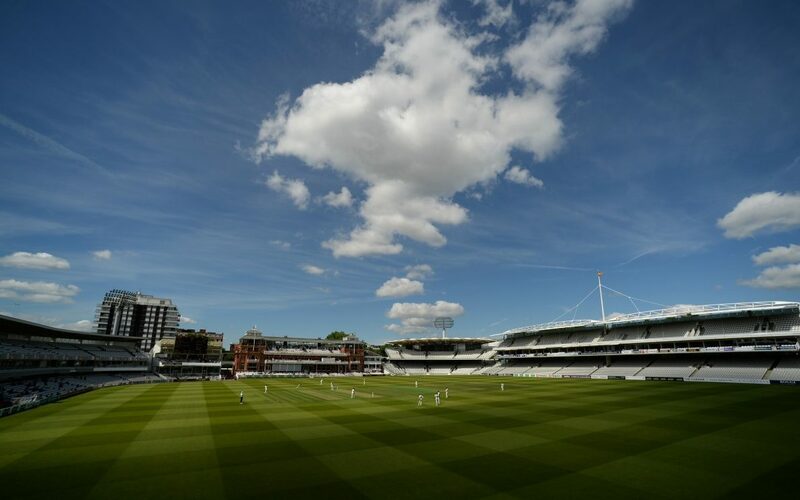 The Telegraph – Richard Stewart, the county cricketer who had been fighting his immigration case for seven years, was told on Tuesday he had been granted British citizenship hours after Telegraph Sport publicised his case. Richard Stewart, the county cricketer who had been fighting his immigration case for seven years, was told on Tuesday he had been granted British citizenship hours after Telegraph Sport publicised his case. But Stewart did not have a British passport and was told that if he ever left the country he risked not being allowed back in again despite a lifetime of paying taxes and living in this country. Stewart, now 73, told Telegraph Sport he feared never being able to take his son to visit where his grandparents lived and are buried in Jamaica as his case dragged on for years. Stewart left the UK on a temporary British passport in 1969 to visit his dying mother. When he applied for a British passport seven years ago he was told he had overstayed sparking his legal battle with the Home Office.